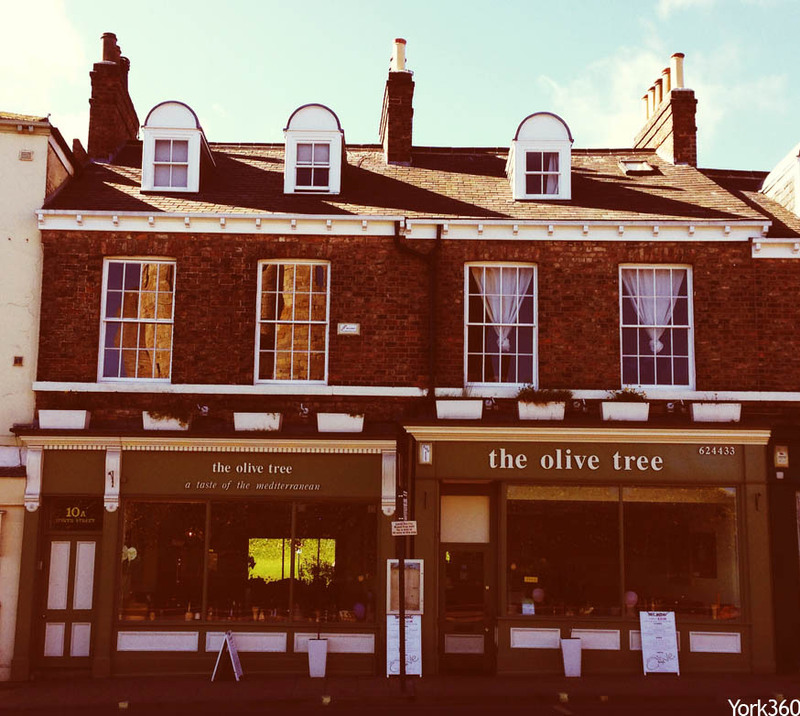 The Olive Tree menu is a seasonal one, a straight forward idea but one that ensures a quality lead approach. Influenced by a classic & regional continental cuisine, mainly from the South of France, Italy and the whole Mediterranean region. These referential cuisine's have relied on seasonal produce for centuries in order to maximise flavour and texture and to present food at its peak. 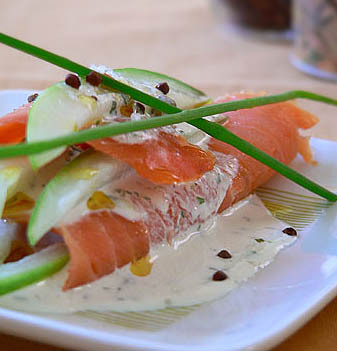 Our restaurant has attracted fine diners from all over the UK.